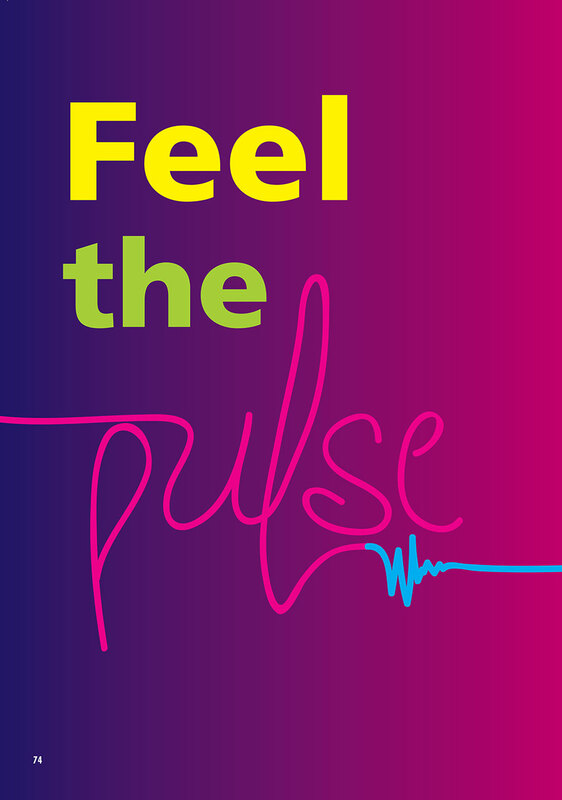 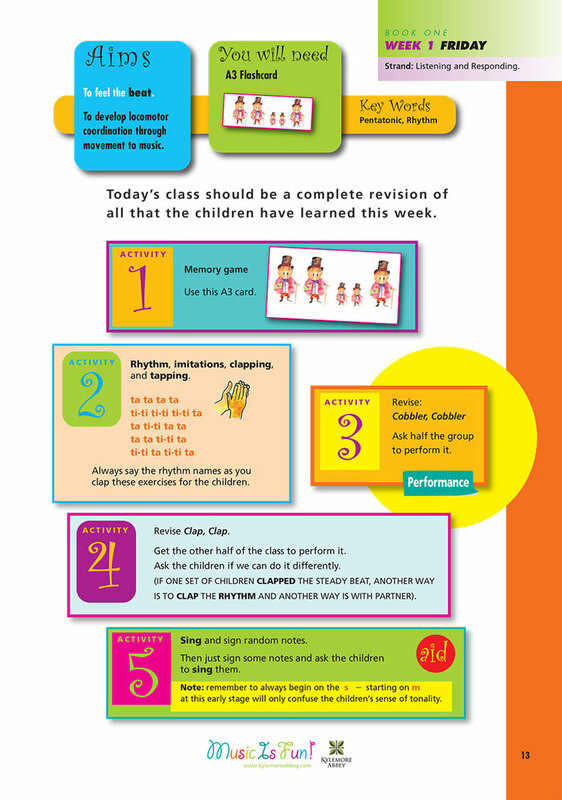 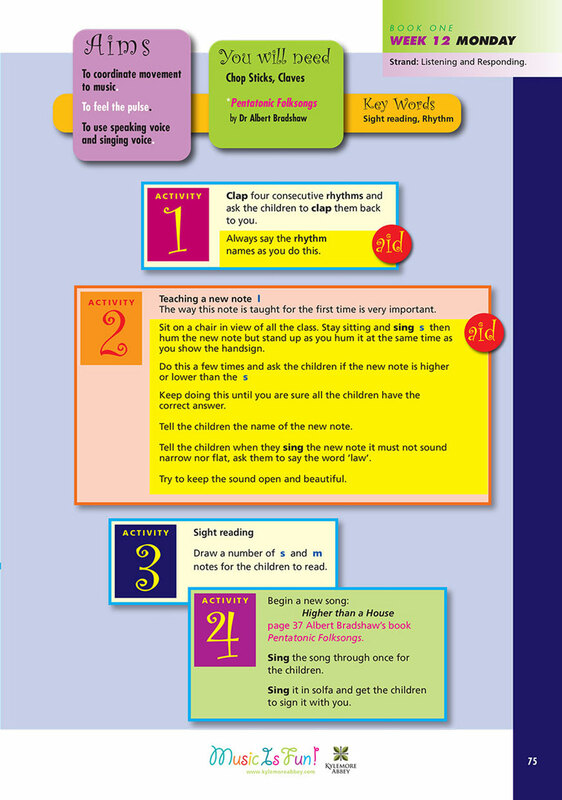 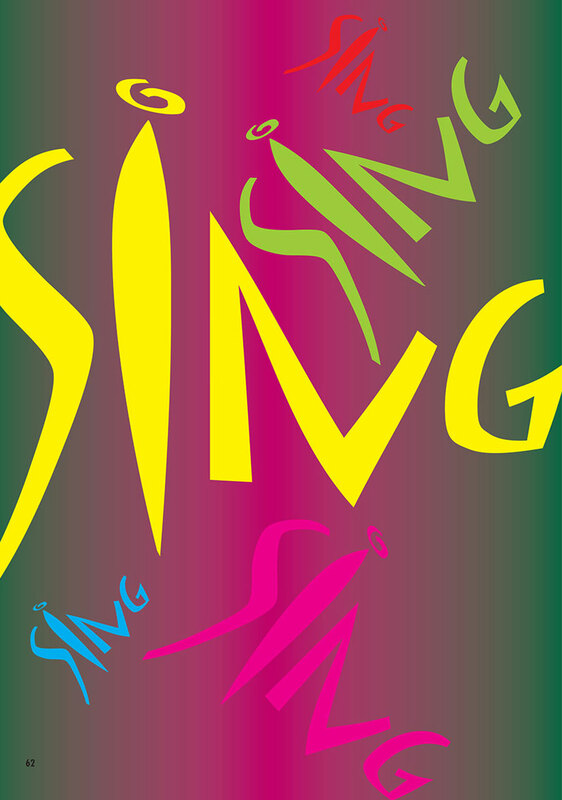 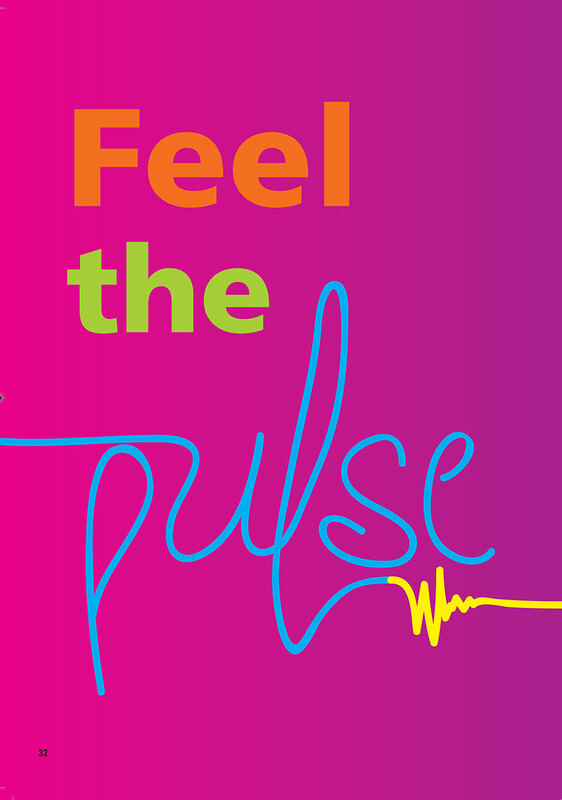 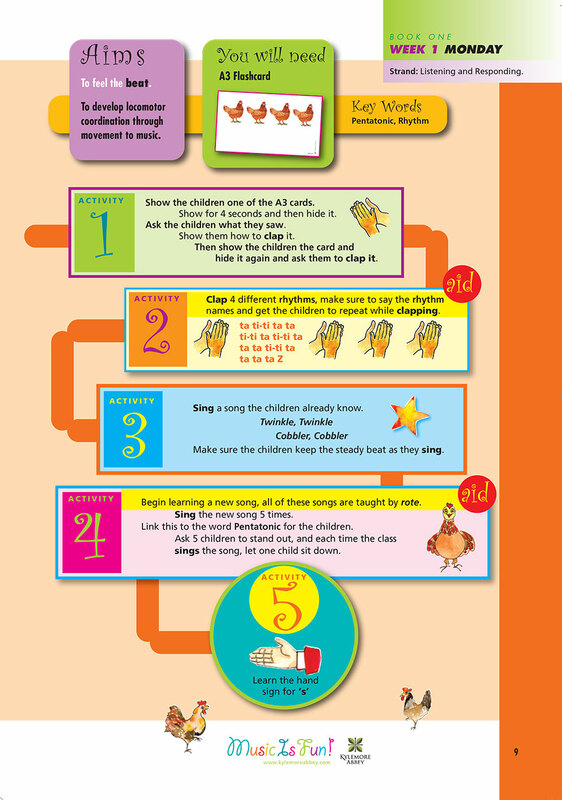 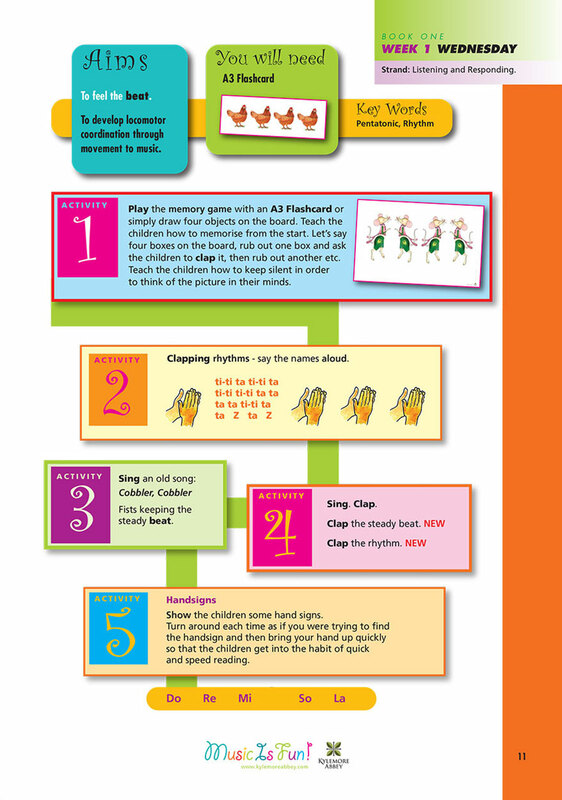 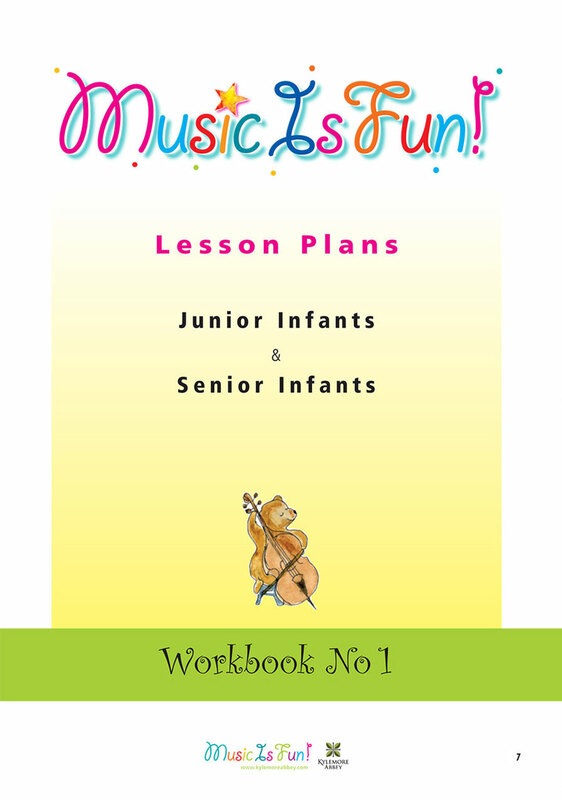 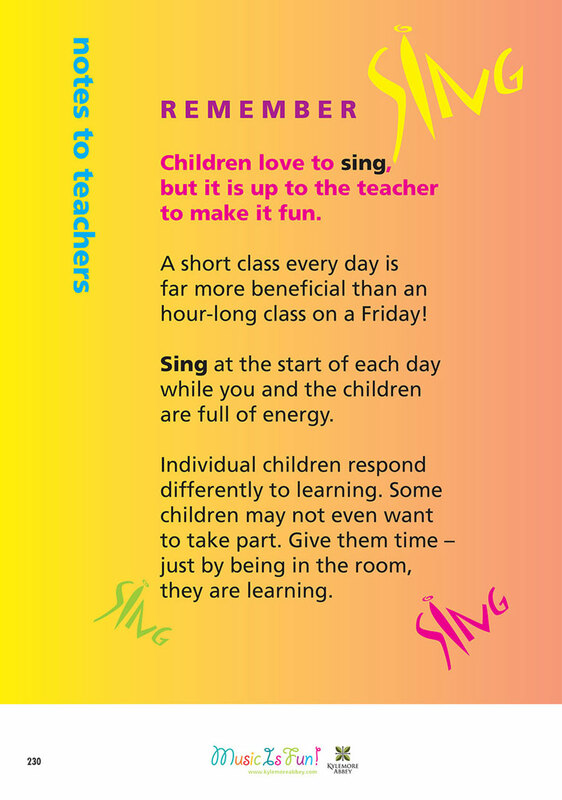 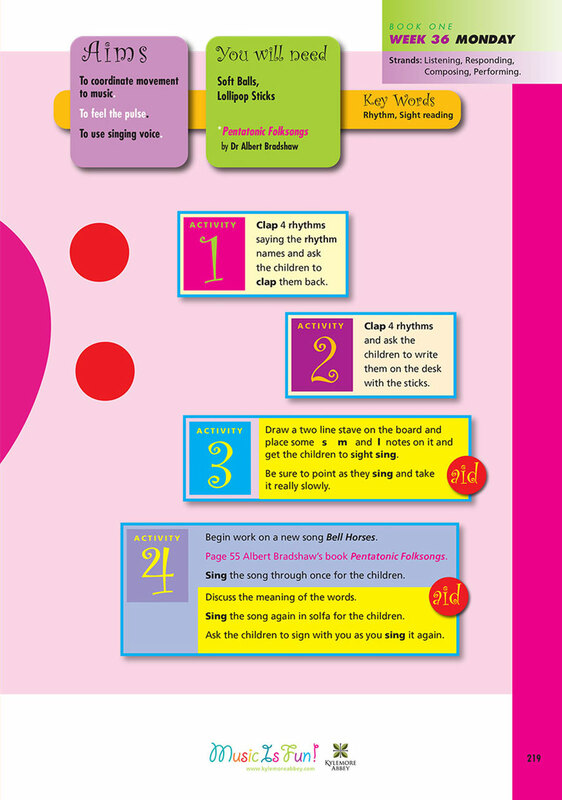 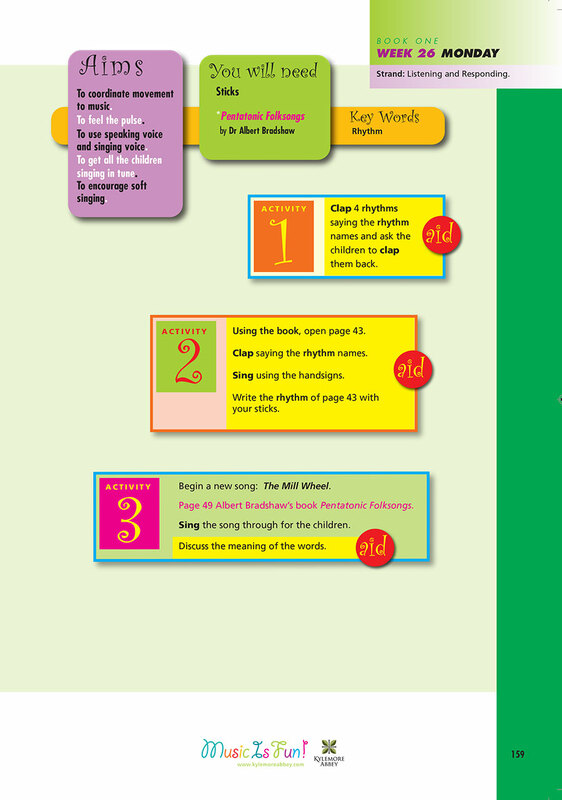 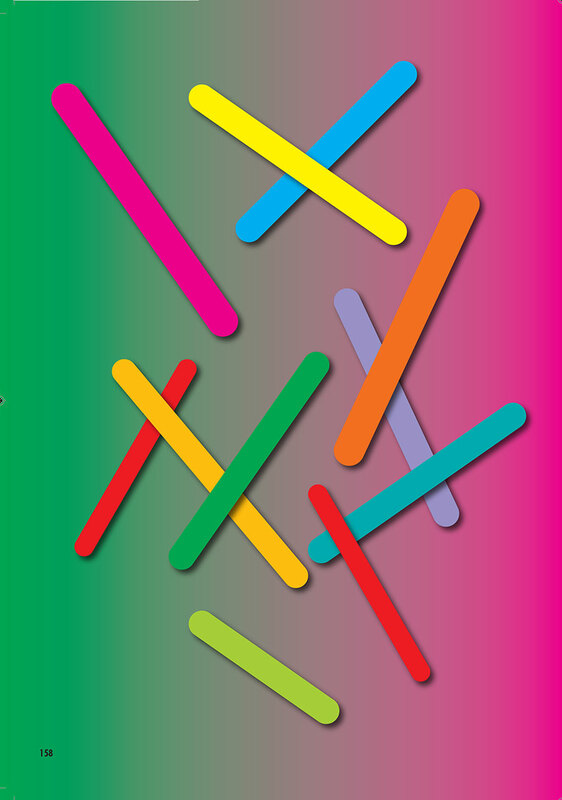 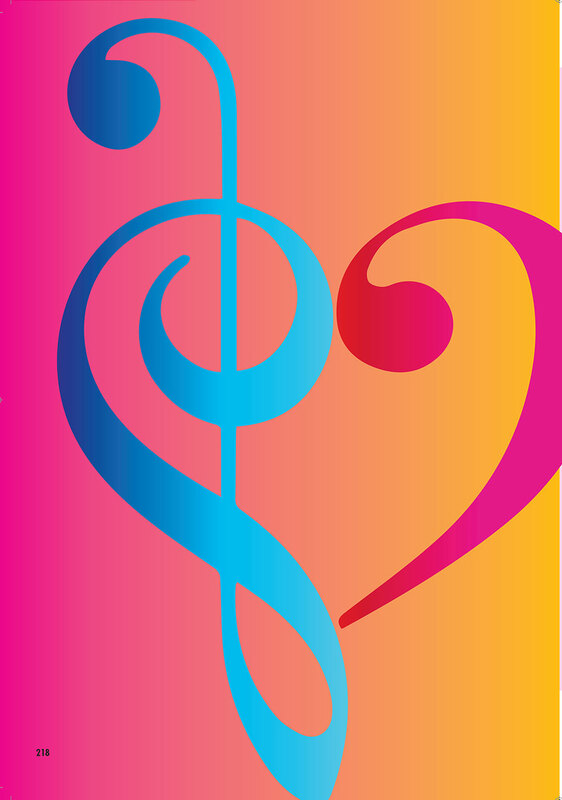 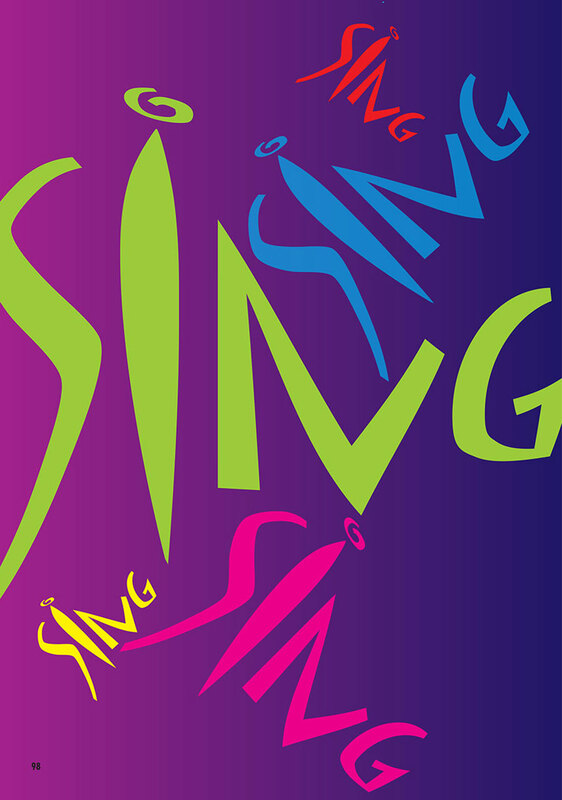 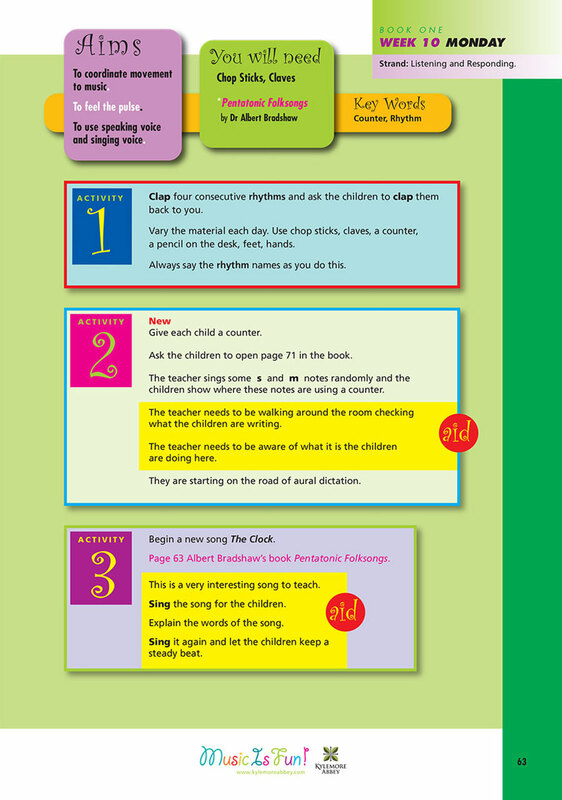 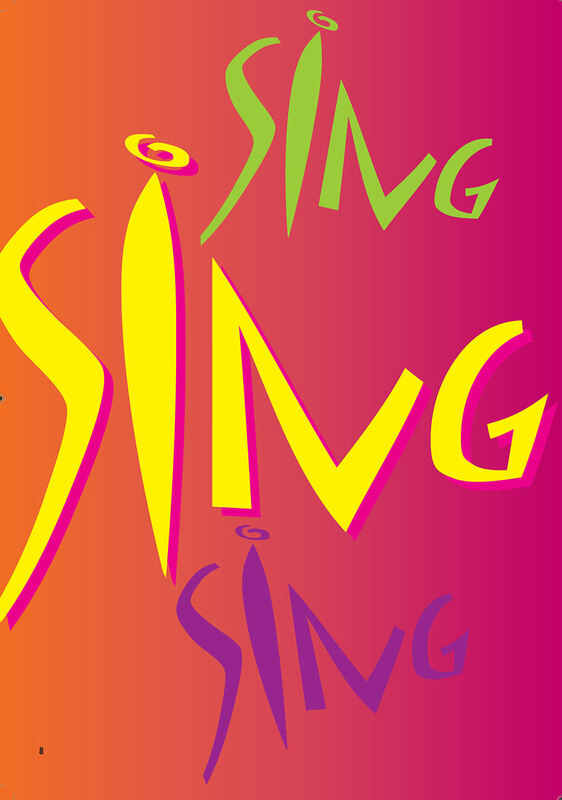 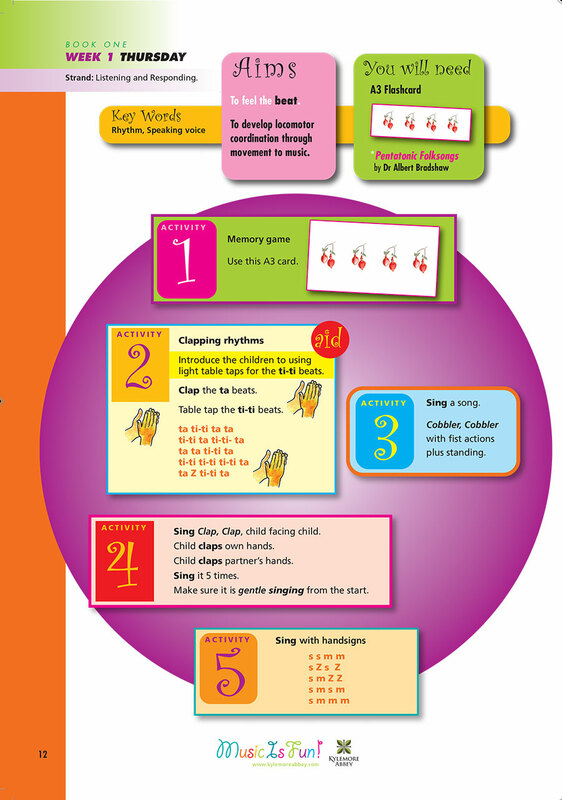 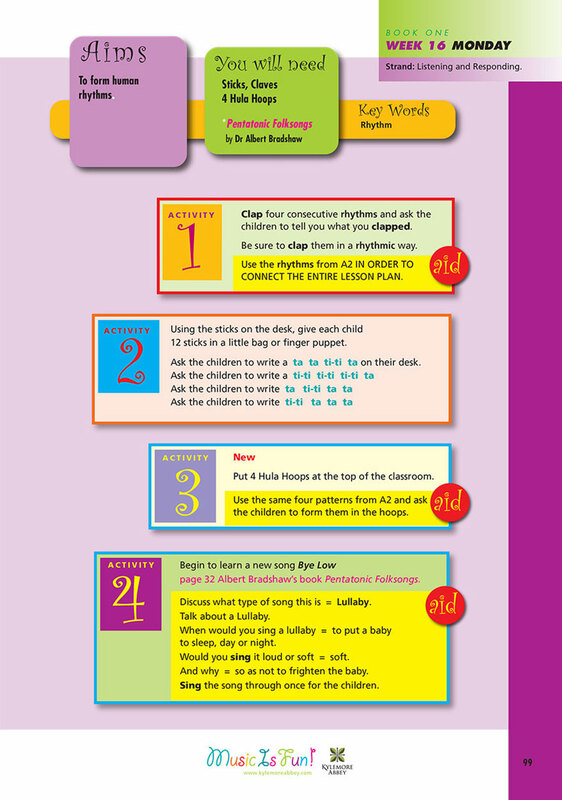 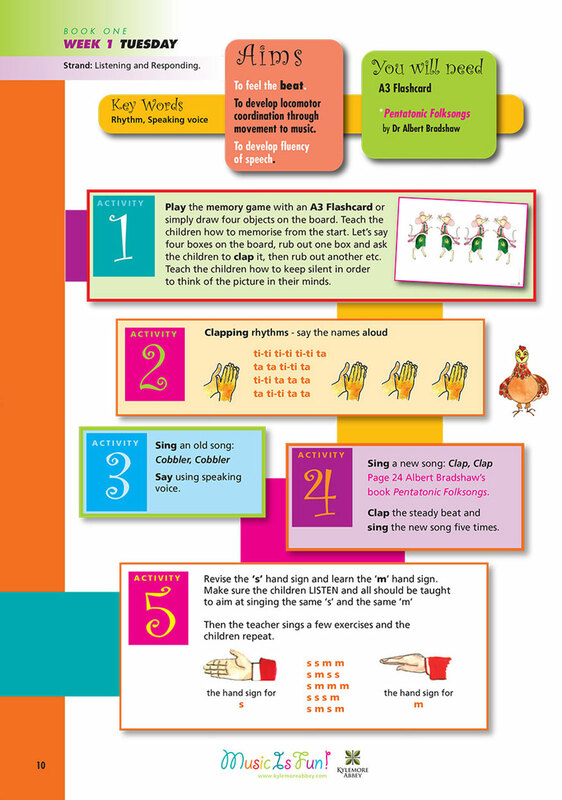 A book of lesson plans to complement your Music Is Fun No.1 workbook. 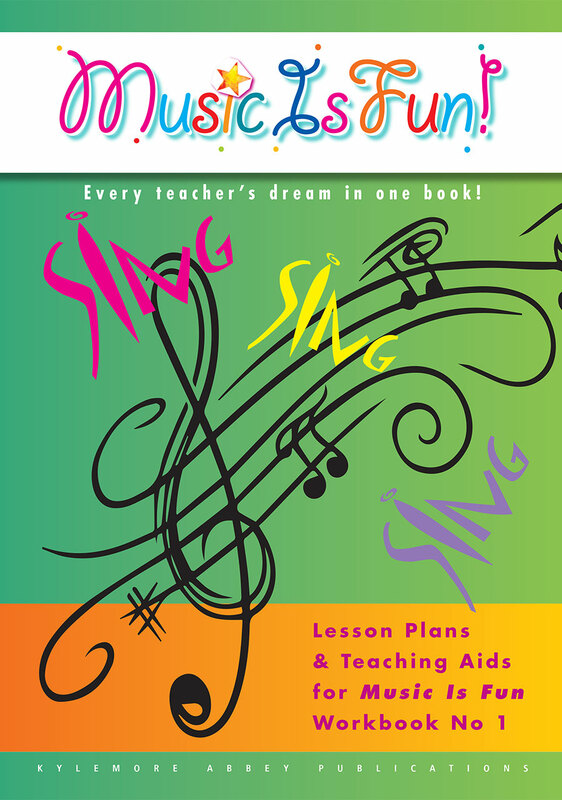 Within the wonderfully illustrated pages, teachers will find aids to help with the teaching of this material to get every possible value from these workbooks. 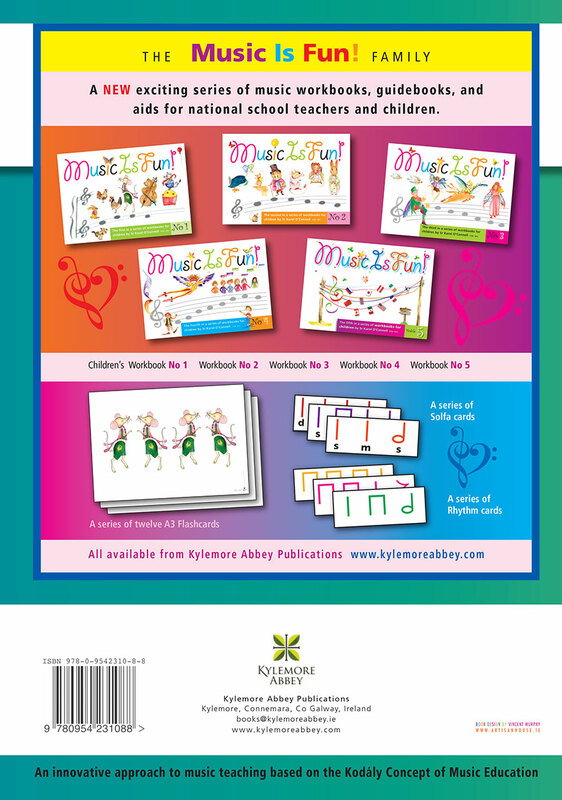 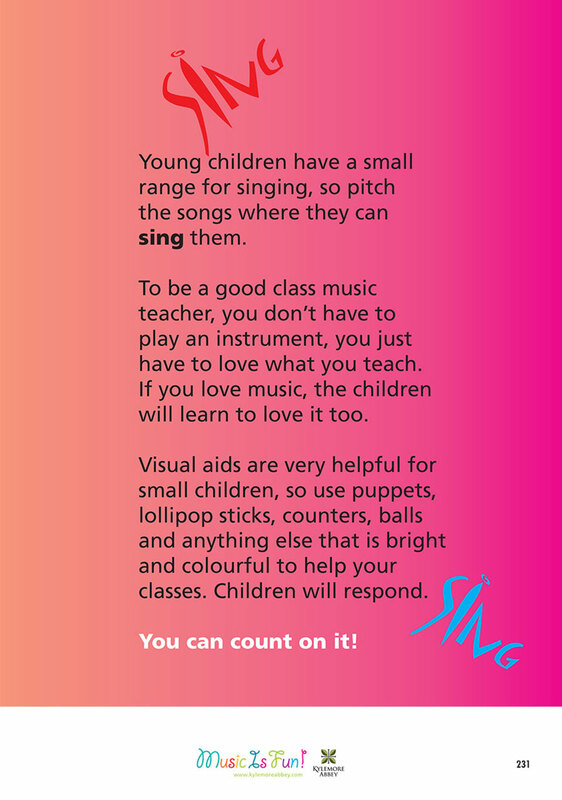 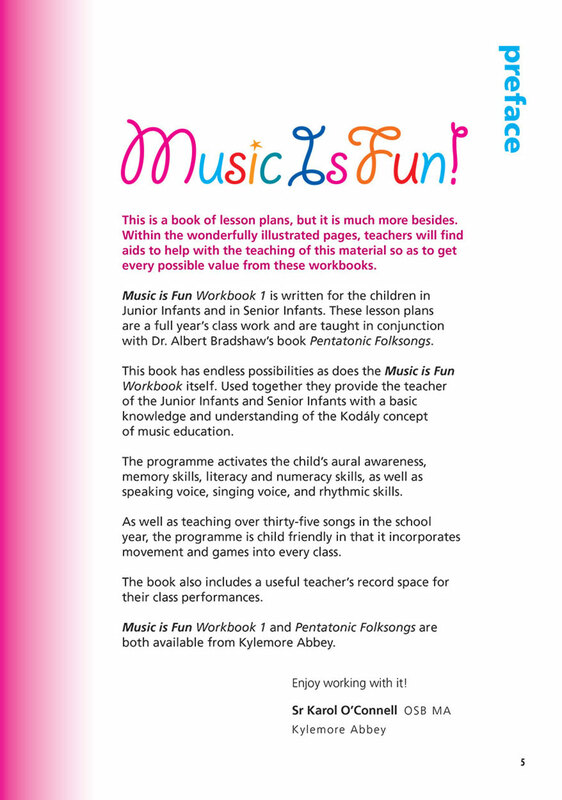 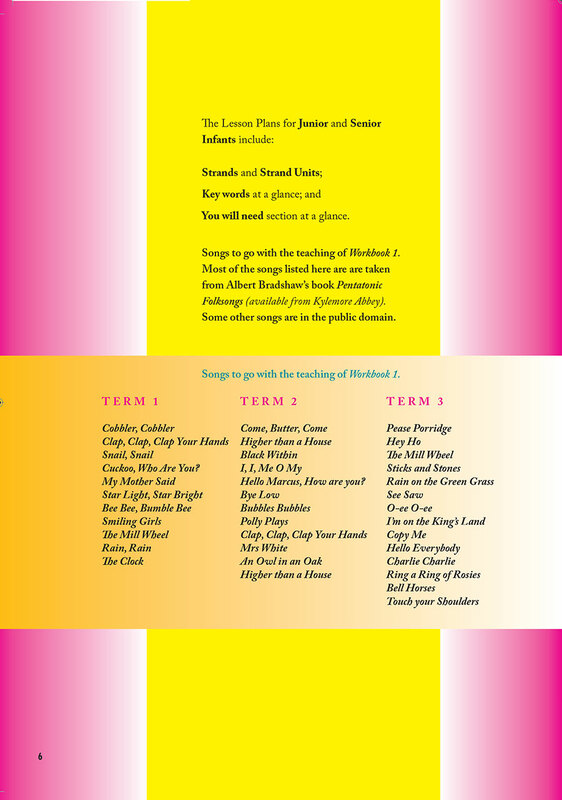 Used together with the Music Is Fun workbook this provides the teacher with a basic knowledge of the Kodály concept of music education. 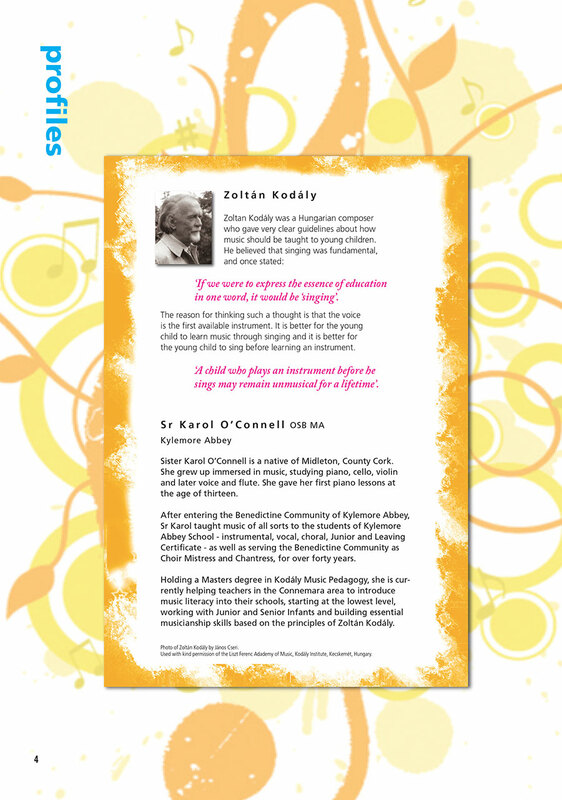 Written and illustrated by Sr Karol O Connell (OSB) music teacher at Kylemore Abbey. 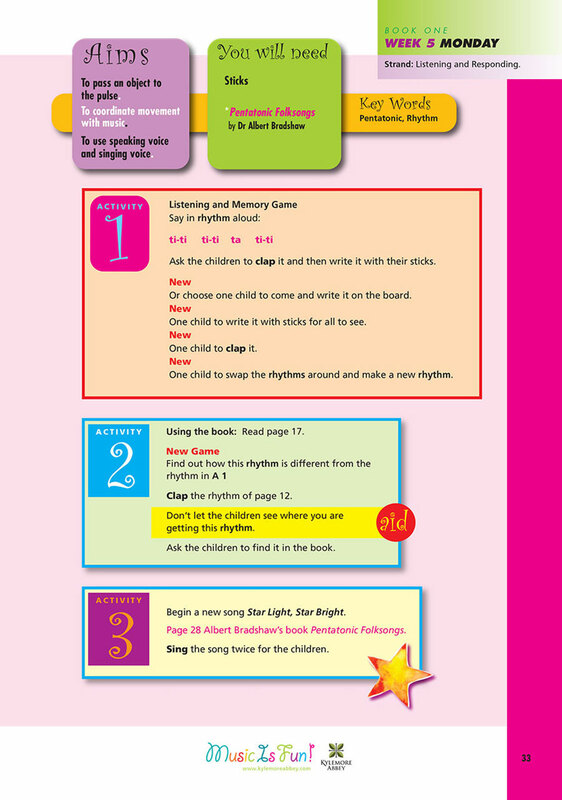 Teaching aids for Workbooks 3-5 to follow.